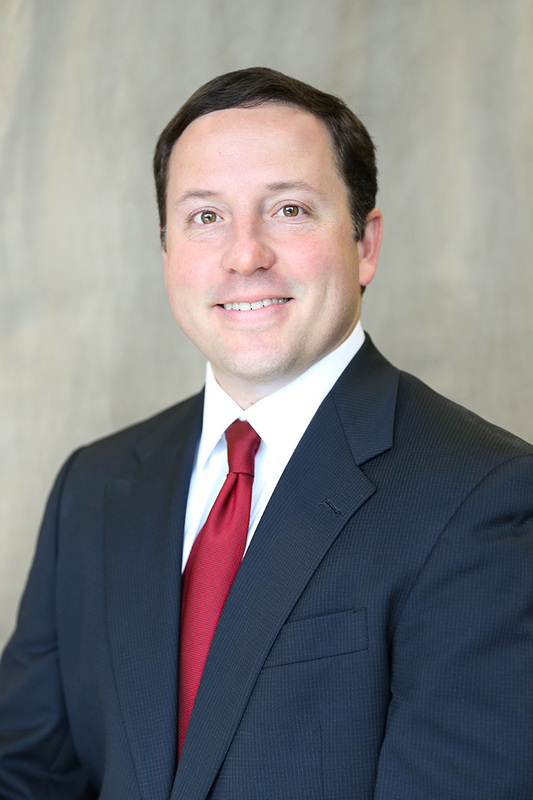 Dr. Brian Flowers joined Birmingham Heart Clinic as a cardiologist in 2013. Originally from Tupelo, Mississippi, Dr. Flowers earned a Bachelor of Science degree in biological engineering from Mississippi State University. He received his medical degree from the University of Mississippi School of Medicine in Jackson. During medical school, he served as president of his class and was named Medical Student of the Year during his senior year. Dr. Flowers continued his medical training with a residency in internal medicine at the University of Alabama at Birmingham, where he also served as chief medical resident. Following his residency, he completed his cardiology fellowship at the Medical University of South Carolina and received the First Year Fellow Award as well as Fellow of the Year during his final year. Dr. Flowers is board certified in internal medicine and cardiovascular disease. He is a member of the American College of Cardiology, the American College of Physicians, the American Medical Association, the American Heart Association, the American Society of Nuclear Cardiology, and the Christian Medical and Dental Association. Dr. Flowers and his wife have two children and are active members of their church. He enjoys spending time with his family, SEC sports, hunting, and outdoor activities.